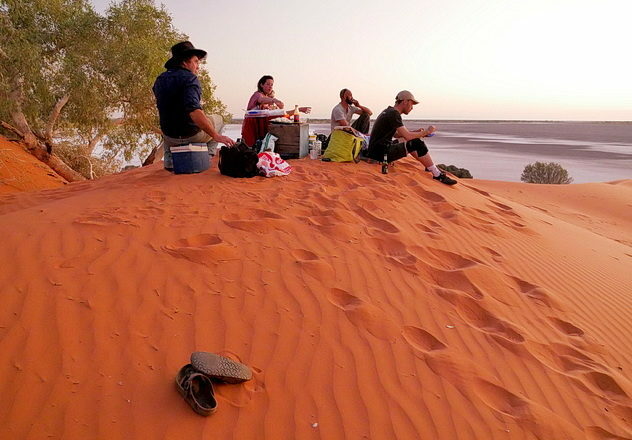 Newhaven Wildlife Sanctuary is located in central Australia. 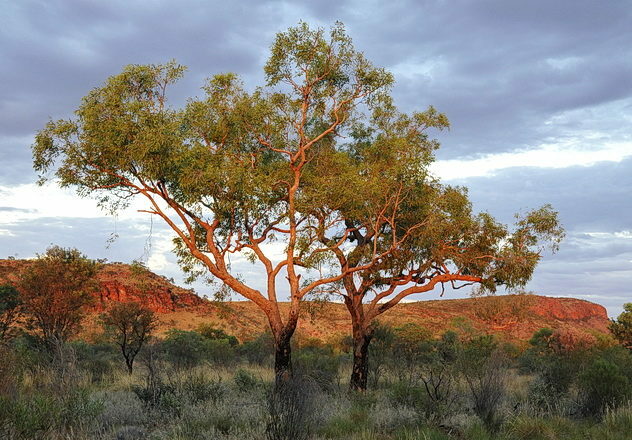 Covering almost 262,000 hectares, and located near the intersection of three central Australian bioregions, Newhaven Wildlife Sanctuary is one of Australia’s largest non-government protected areas. Newhaven Wildlife Sanctuary is open to visitors from May to September each year. The scenery at Newhaven is spectacular: dramatic quartzite mountains overlook extensive parallel sand dunes and shimmering salt lakes and clay pans. Decorated by mulga woodlands, rich spinifex sandplains and large areas of bloodwood and desert oak, Newhaven is also a hotspot for the wildlife of central Australia. Threatened species include the Black-footed Rock-wallaby, the Brush-tailed Mulgara and an important population of the Great Desert Skink. Newhaven is renowned as a key arid zone bird watching destination, supporting 175 species of birds. Newhaven Wildlife Sanctuary has established a series of self-guided tours allowing visitors to independently explore this diverse arid landscape at their own pace. Comprehensive interpretive notes accompany these tours providing an informative background to each journey. 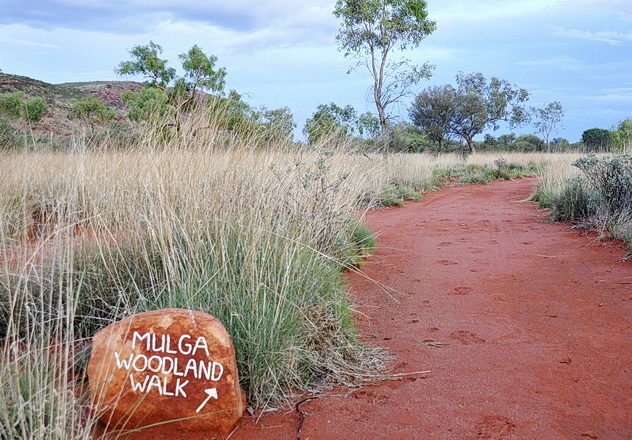 A number of short walks provide an opportunity for bird watching within Mulga woodlands or a brief climb up one of the nearby hills gives a spectacular view of the vastness of the desert. Newhaven Sanctuary has a campground which is open to visitors during the cooler winter season each year. There are shower and toilet facilities at the campaign site, as well as drinking water. Please note that the camping sites are unpowered. Bookings at Newhaven Wildlife Sanctuary are essential, as there are limited camping facilities. Newhaven Wildlife Sanctuary is open to visitors from May to September each year. 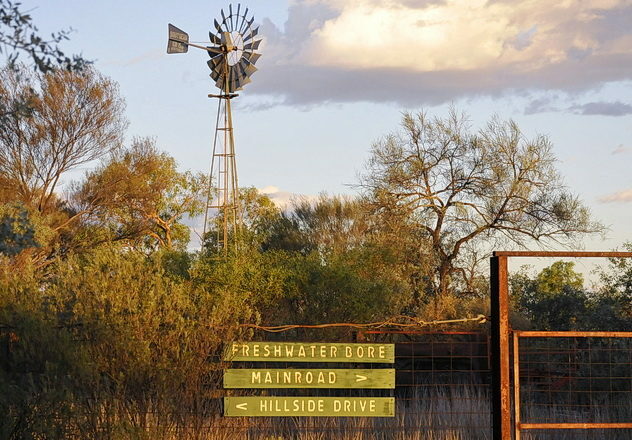 Camping fees are $10 per person per night (cash payments only, collected on site). Some established routes have been changed due to the completion of Stage 1 of the Newhaven Endangered Wildlife Restoration Project. Please note that the fenced feral predator-free area is off-limits to visitors. Outside of this area, there is nearly 300 kilometres of tour routes to explore. Ready to visit Newhaven Wildlife Sanctuary?